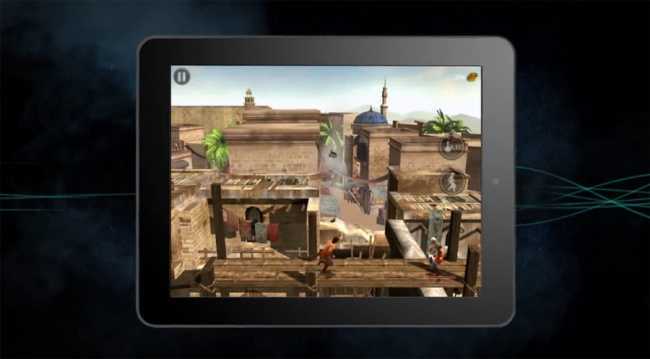 Ubisoft and Prince of Persia creator Jordan Mechner have announced the second game in the original series is being remade for mobile OSes. The game will see all new 3D environments and characters, but the 2D gameplay will be preserved. The occasion has also prompted a blog post by Mechner, reminiscing about Prince of Persia 2 development and the Prince of Persia 3 that never made it into production. “In that never-written third game, the Old Witch would have been the primary antagonist. She’s the arch-villainess who gave Jaffar his powers, the one behind the slaughter of the prince’s parents and sacking of his home city, and whom he is destined to vanquish one day,” the Prince of Persia creator revealed.